Finding a place to sit and rest our tired legs turned out to be difficult as most of the food outlets are crowded with people standing and queuing for seats. Spotted this relatively new restaurant that serves some variety of dim sum and food items. 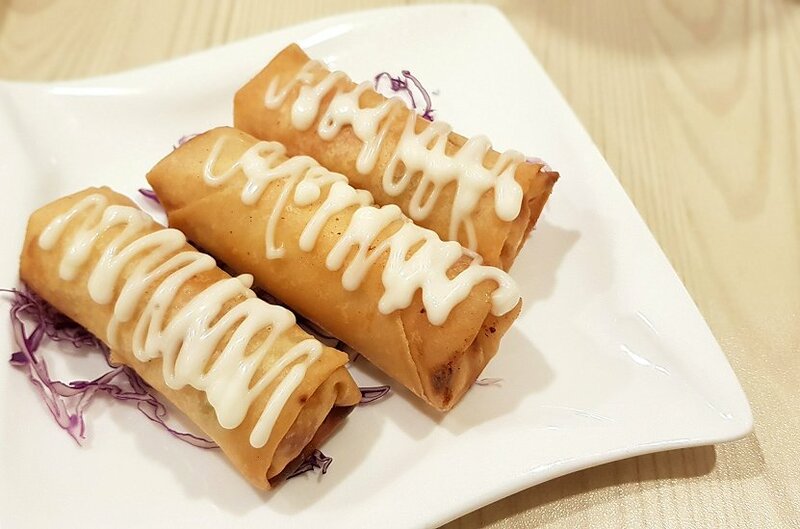 - Deep Fried Mango Prawn Roll ( $5.80 ) - quite a disappointment as we hardly taste any mango. Only saw a few thin strips with small bits of prawns. 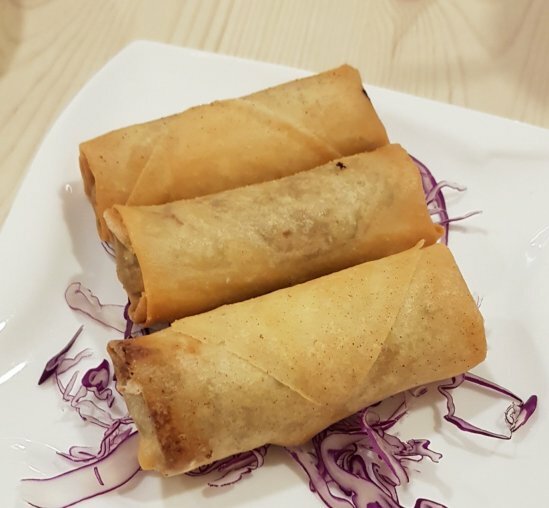 - Crispy Duck Roll ( $4.80 ) - this item is much better with the soft texture of duck meat and right sauce. It was palatable. - Yuzu Marmite Chicken ( $15.50 ) - expensive considering that these are bite sized chicken meat but the marmite seasoning was well coated on the semi crispy meat. 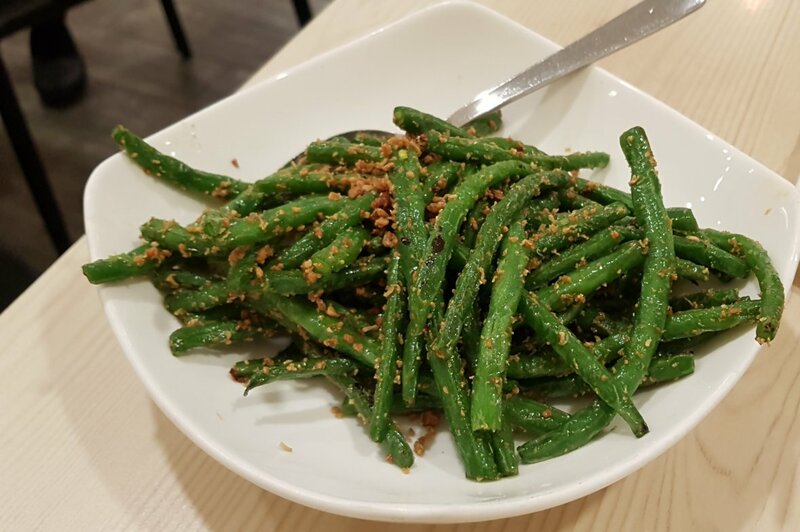 - Baby French Beans with Dried Shrimps ( $12.80 ) - another expensive dish but serving was quite a big portion. Muffy has not favorited any reviews yet. Muffy is not sharing his/her name at this moment. Muffy is a male yebber.